Joseline Hernandez – also known as the “Puerto Rican Princess” – and Stevie J received a court mandate from a judge recently to stop trash talking each other on social media. Not only did the court demand them to stop their childish bickering, now they’re both required to take drug tests amid reports that Joseline went missing with their daughter, Bonnie Bella. 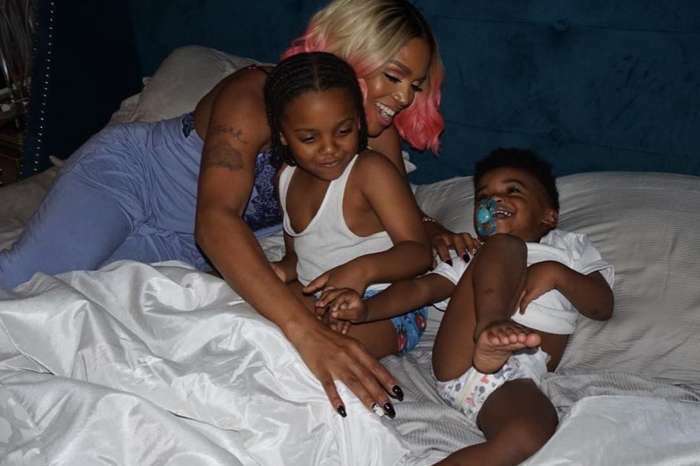 According to the website, Bossip, a “court expert” received the task of monitoring the pair’s parenting skills, and the government official complained to the court that Joseline would not allow her to keep in contact with the young girl regarding her whereabouts and status. 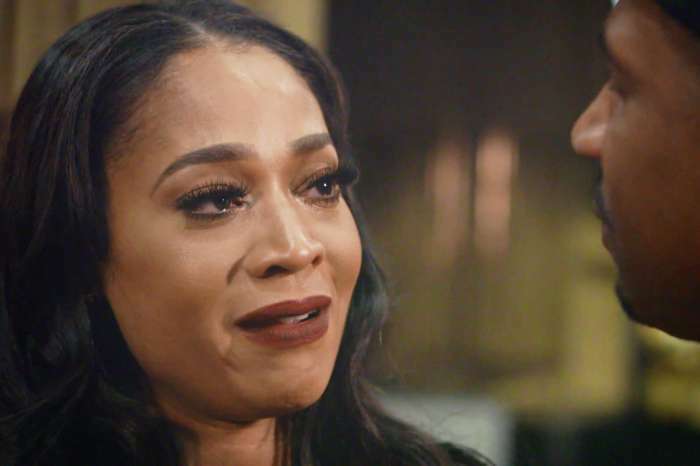 The publication alleged that the court expert asked for a welfare check with Bonnie Bella several times during the last month, but Joseline ignored every request. 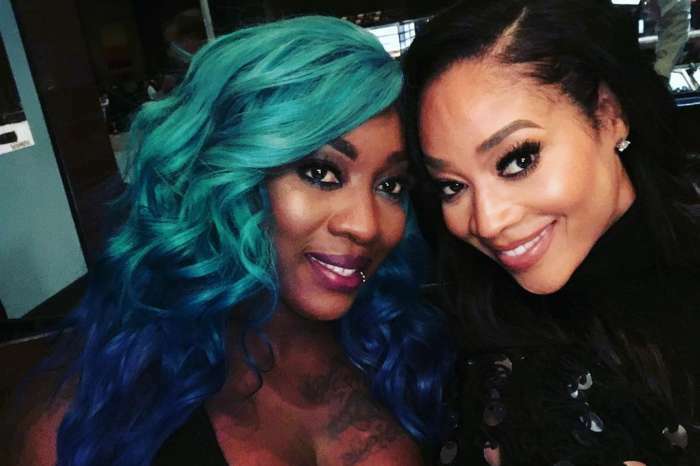 Furthermore, Joseline allegedly left the state of Georgia with Bonnie Bella against the court’s wishes as her daughter told the expert that she and her mother went to the state of Florida. Not long after her disappearance, Judge Jane Barwick – who implemented several stipulations for Bonnie Bella to remain in the state of Georgia – asked for the pair to be submitted to drug testing. However, whether the results are positive or negative, the public will never become privy to the situation because the information will not hit the media due to a court-ordered seal. Fans will remember Joseline from her appearances on the popular reality series, Love & Hip-Hop: Atlanta, where she is involved in a love-triangle dispute with her boyfriend Stevie J, and Mimi Faust. Stevie J – a Grammy-award winning producer and artist – discovered the singer while she worked as a stripper at a nightclub in Atlanta. Since then, her career has catapulted into the stratosphere of reality TV stardom.